The Prince of Darkness is coming back to Kansas City! 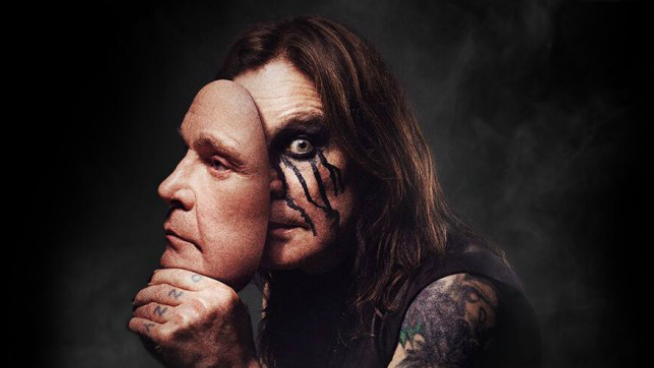 Ozzy, who just cancelled and rescheduled performances, has also expanded the No More Tours 2 into the summer of 2019! Lucky for us, he’s making a stop at the Sprint Center in Kansas City on June 28th. Tickets go on sale to the public on Friday, but we’ve got an exclusive pre-sale code for you to use on Thursday to grab your tickets before anyone else does! Take a look at what Ozzy sounded like the last time he was in KC!